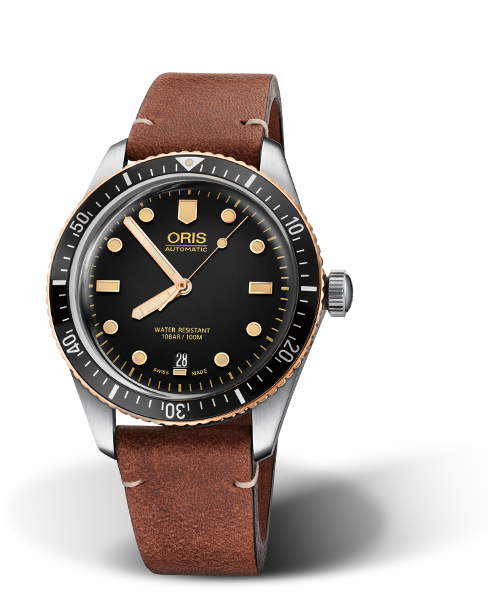 Stainless Steel, 40mm case, bronze bezel, automatic movement, with date. 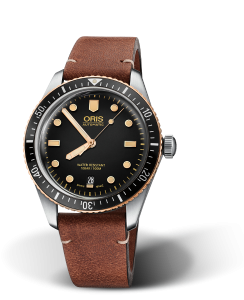 Shown on a brown leather strap. PRICE $1950 dlrs. To Purchase CALL US 956.687.2981.